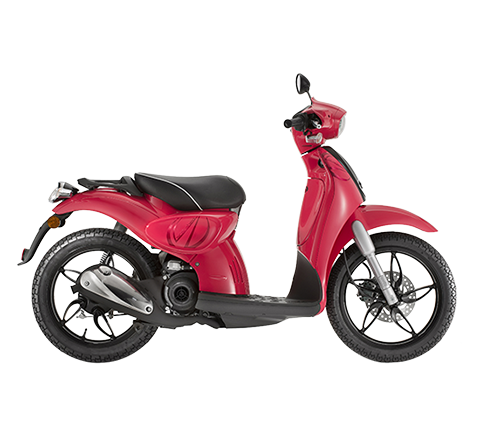 Excellent performance in over 50cc scooters: 33.6% market share in 2009 (+2.1% higher than in 2008) with 5 product families in the top ten bestsellers. 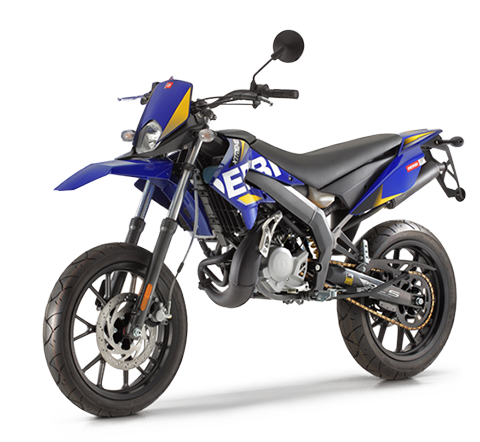 Further growth was also reported in over 50cc motorcycles (5.5% final market share in 2009, +0.2%) and particularly in high-power motorcycles (over 700 cc): 8% final share in 2009, +1.3% over 2008. 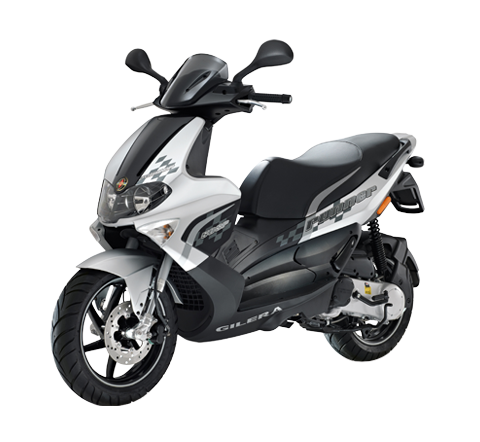 Pontedera, 4 January 2010 - The Piaggio Group reported further growth in its aggregate share of the Italian two-wheeler market in 2009, to 30.2% of the total market: 1.7 percentage points higher than in 2008. 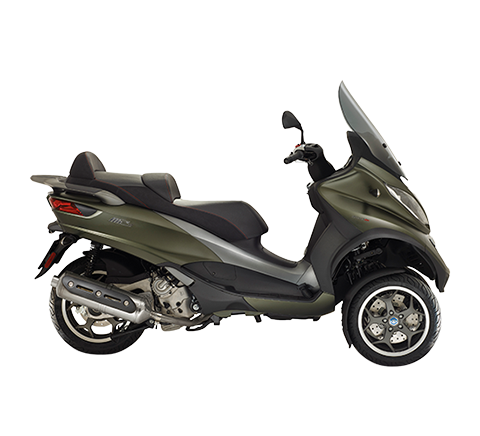 According to data on overall trends in the sector in 2009 published today by Confindustria Ancma, the association of Italy’s leading two-wheeler constructors, the increase stems in particular from excellent progress in over 50cc scooters, an area in which the Piaggio Group once again recorded an impressive performance with a 30.8% market share in December. Its overall share for 2009 was 33.6%, an increase of 2.1 percentage points over 2008. 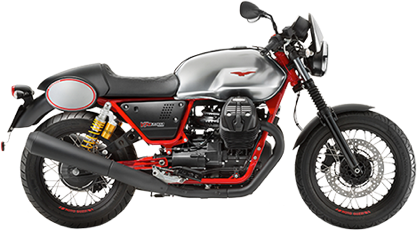 The Group also reported healthy performance in over 50cc motorcycles, thanks to the Aprilia and Moto Guzzi brands: in this segment, the Piaggio Group’s share of the Italian market in rose to 6.9% in the month of December – closing the year 2009 with a 5.5% market share, 0.2% higher than in 2008. 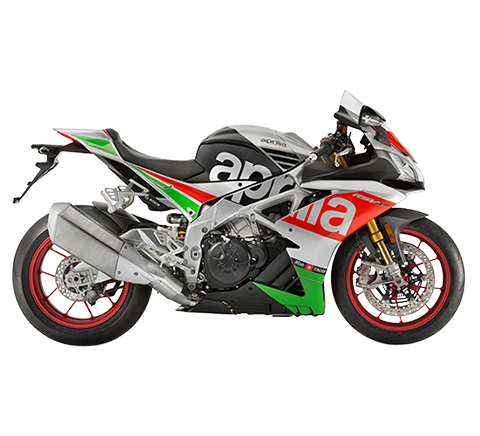 Performance was particularly good in the high-power motorcycle market (over 700 cc), an area in which the Piaggio Group accounted for an 8.0% share of the market in 2009, up 1.3% over 2008. 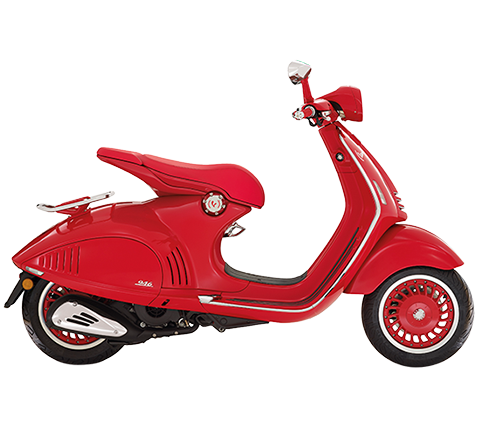 Among the most successful product ranges on the Italian market, the Piaggio Group presented five of the ten bestselling lines in over 50cc scooters in 2009: Piaggio Beverly and Liberty, Scarabeo, Vespa GTS and Vespa LX.